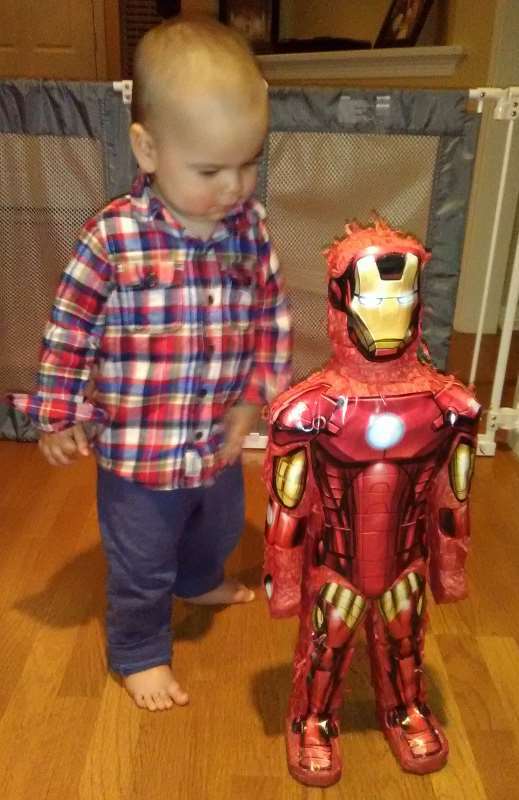 "An Iron Man Pinata" is birthday poetry which celebrates the Hispanic tradition of hanging candy filled figures, and then beating them with a stick. Please read along to my Spoken Verse Performance. Of me and a dear family friend. To buy, cause I had little to spend. There I spied the thing I sought. Sitting next to an iron skillet. At $5, hell, it had to be bought. Discounted Valentine's candy would fill it. 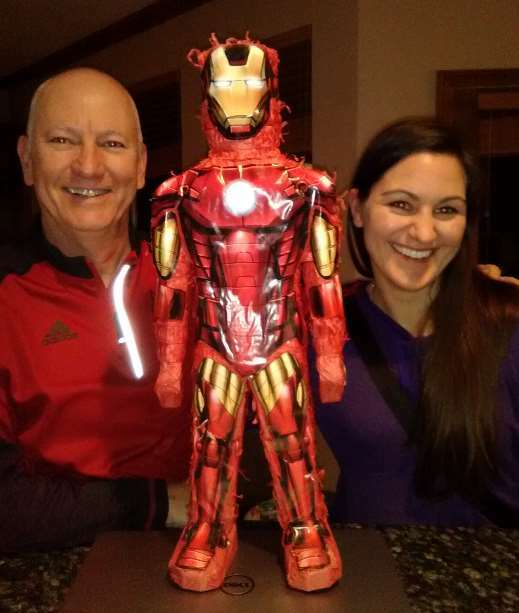 Twas an Iron Man piñata. Of the normal ones they were sold out. 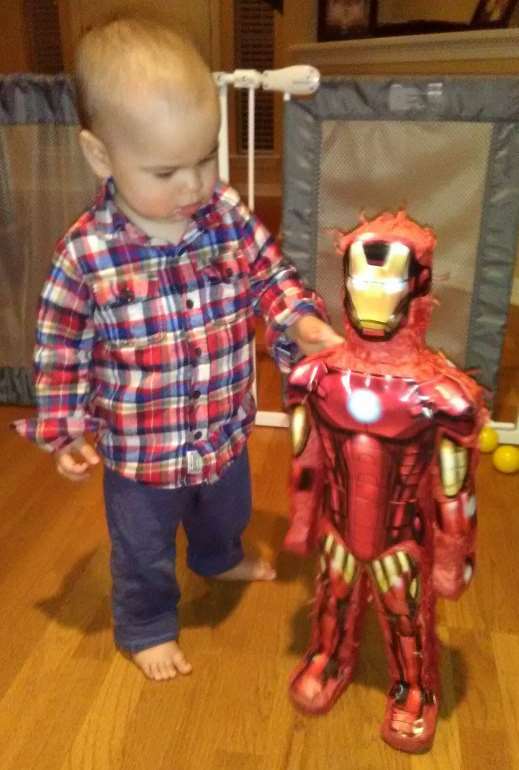 Twas an Iron Man pinata. It was late, so I couldn't hold out. But the damn thing did look weird. To know that I'm an easy mark. I felt the spirit of Tony Stark. To the folks at my place of employment. My pawn loan request received opposition. But it contributed to their enjoyment. But the damn thing looked possessed. In the breakfast nook we put him on display. That Avenger made of paper mache. We told them that they had to be careful. Some will find my logic faulted. By children wielding a baseball bat. But the damn thing did look creepy. Like a baby seal, they are clubbed to death. 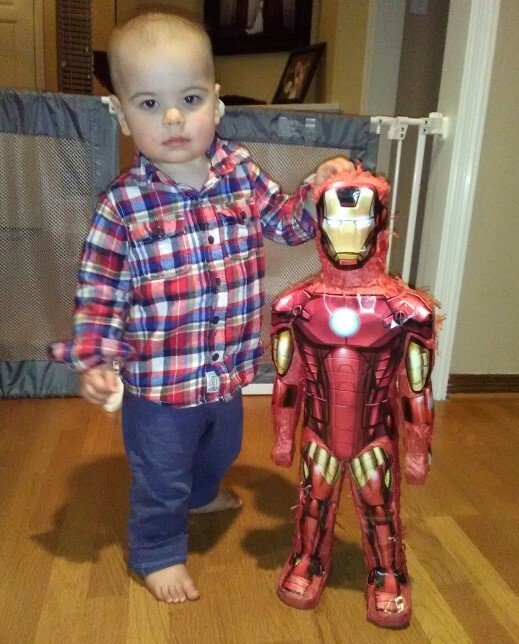 But Iron Man was spared the same doom. In the recycling bin he took his last breath. But the damn thing did look bizarre. Keywords: Poems about Latino culture, birthday song lyrics.